Sorry for the delay in creating new posts. Has been an incredibly busy summer. Thanks to all our clients for helping the business grow. 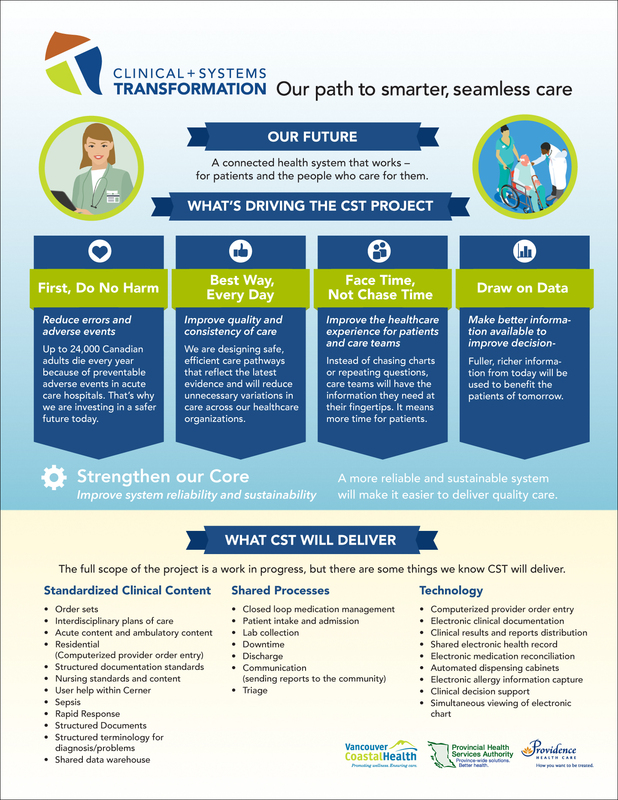 Been getting asked a lot lately “Do you do infographics?” Of course! Infographics are a great way to inform your audience of complex data in a fun, interesting way. 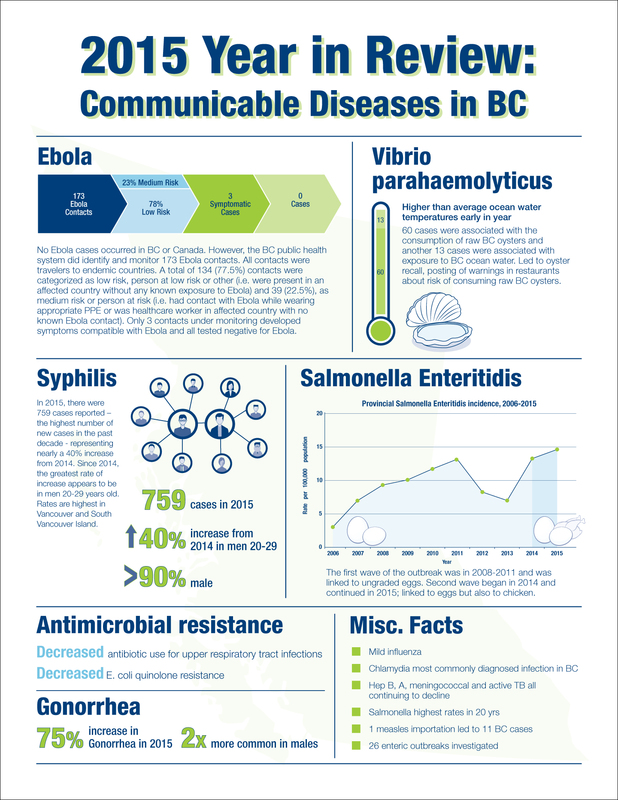 Case in point: this graphic just completed for the BC Centre for Disease Control. Or this one where a large amount of data was required by the client.